Not your typical Amish Country. 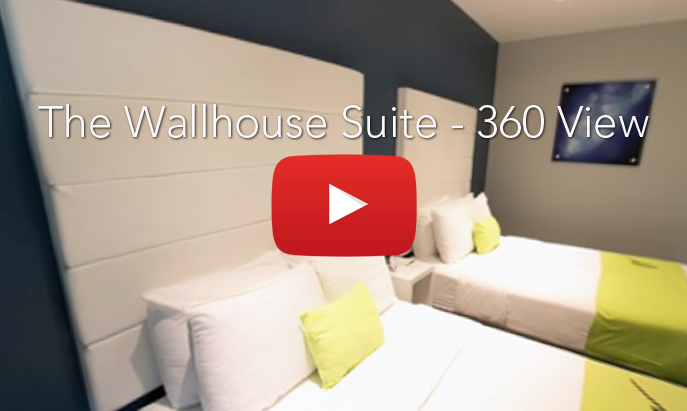 For the finest among Walnut Creek accommodations, look to The Wallhouse Hotel, a Choice Hotels Ascend Collection hotel. Situated in the lush rolling hills of Walnut Creek near Ohio’s Amish Country, our hotel provides a relaxing and soothing retreat for business travelers and vacationing families. We’re near top area attractions, including the world’s largest Amish community, plus world-class shopping, fabulous restaurants, and much more. 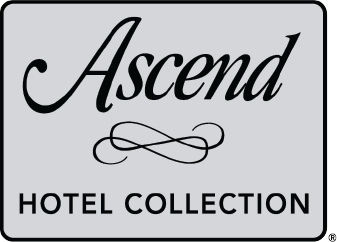 Whether you’re here for business or leisure, we have thought of everything you could possibly need for your stay. 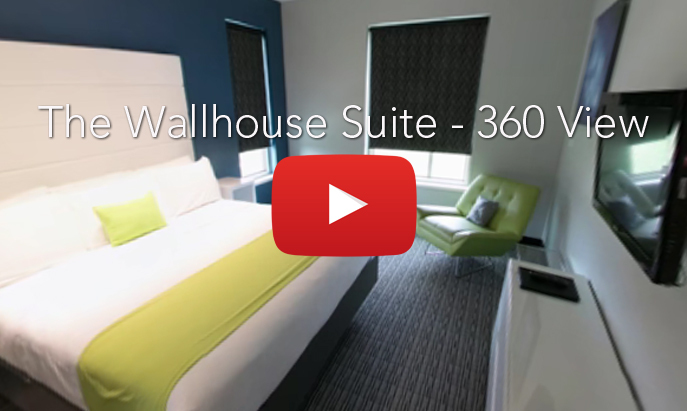 The Wallhouse Hotel – Walnut Creek offers four room styles for you to choose from, including our indulgent and spacious Wallhouse Suite. 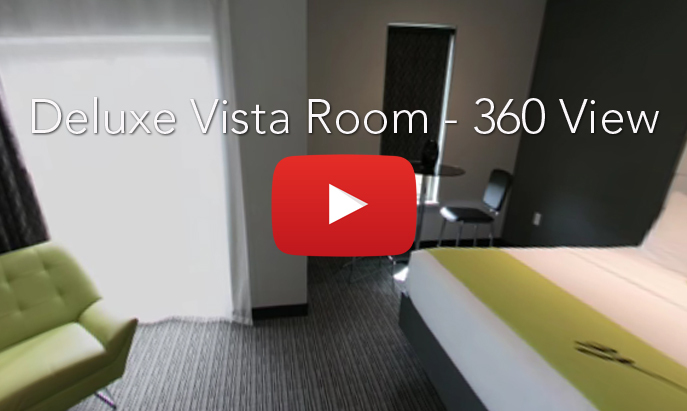 Each room features our signature Whisper Design as well as premium mattresses with luxurious linens, flat-screen TVs, and much more. Hotel amenities for you to enjoy include complimentary Wi-Fi and a hot breakfast buffet every morning, ample meeting and event space, an indoor pool, and cozy outdoor fire pit areas. Enjoy luxurious accommodations for two to four guests in this room, which offers one king or two queen beds, adjustable lighting, and inspired décor. Perfect for two to four guests, this room offers one king or two queen beds and amazing views of the rolling hills and wooded areas of Walnut Creek, Ohio. 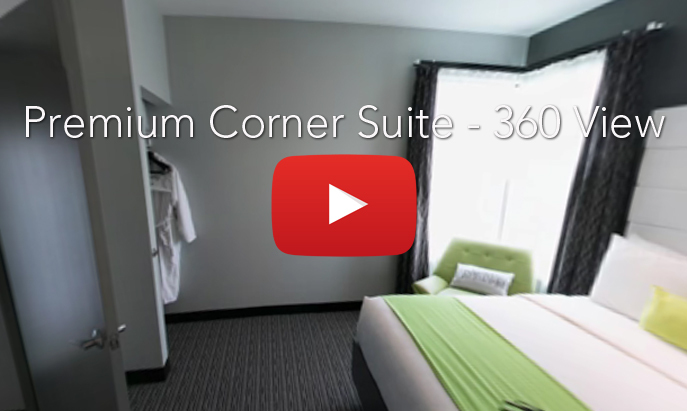 Give your vacation an upgrade with our 700-square-feet Premium Corner Suite, offering two queen beds and a full-size sleeper sofa. 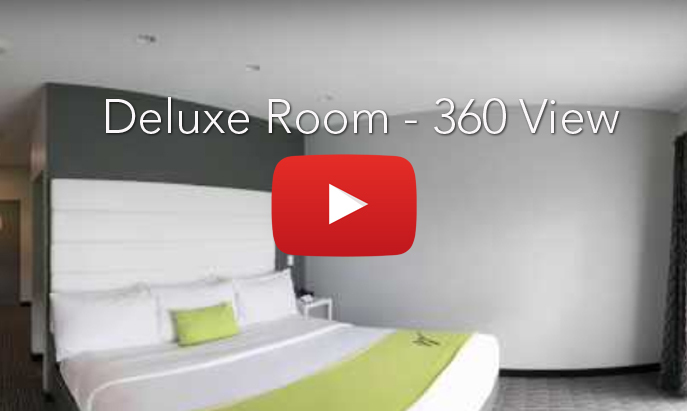 Indulge in the ultimate travel experience for your next family vacation. 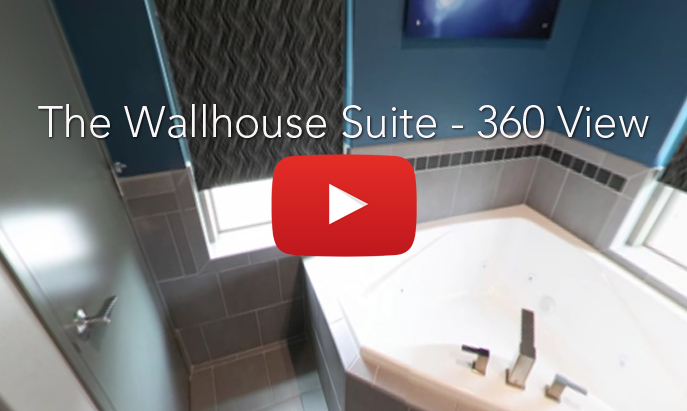 Book The Wallhouse Suite, which features three beds and a sofa sleeper.